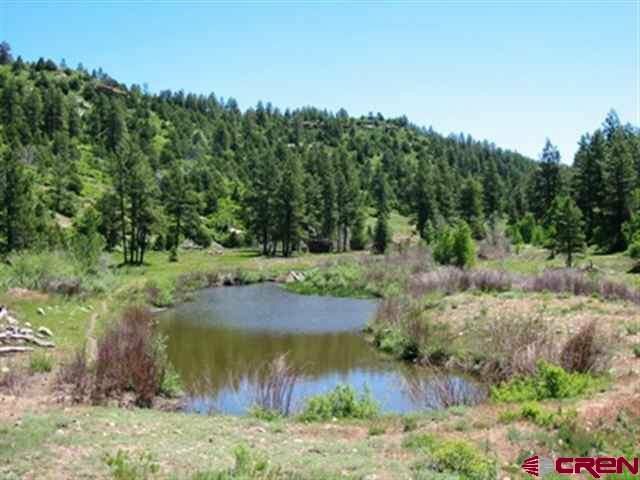 Listing courtesy of 4 Corners Properties Inc..
1200 Acres in Mancos, CO!!! 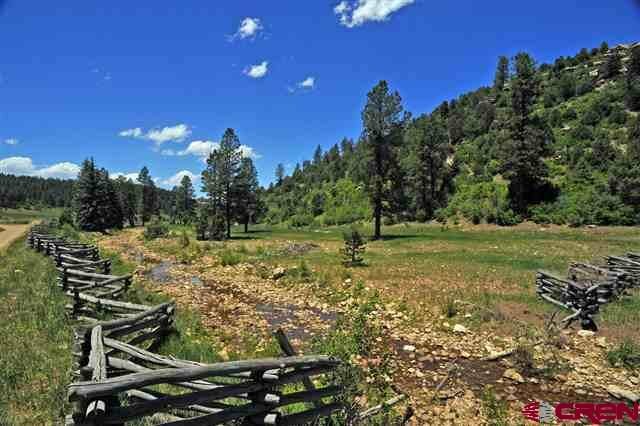 Lost Canyon Ranch! 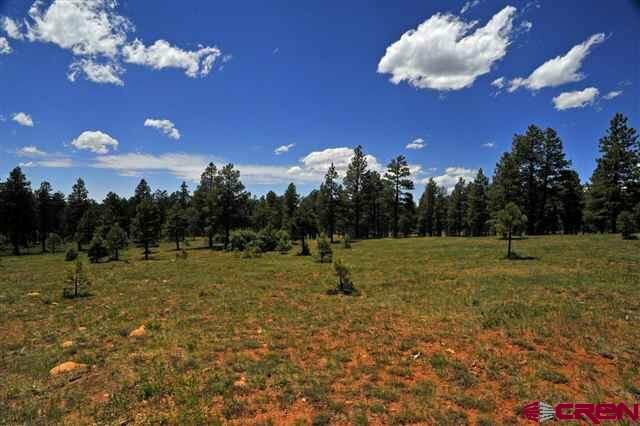 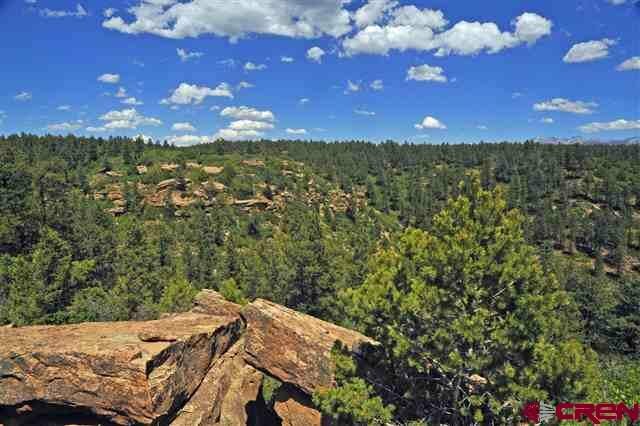 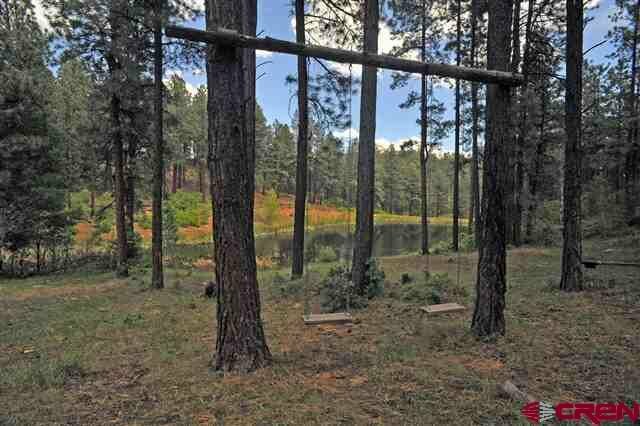 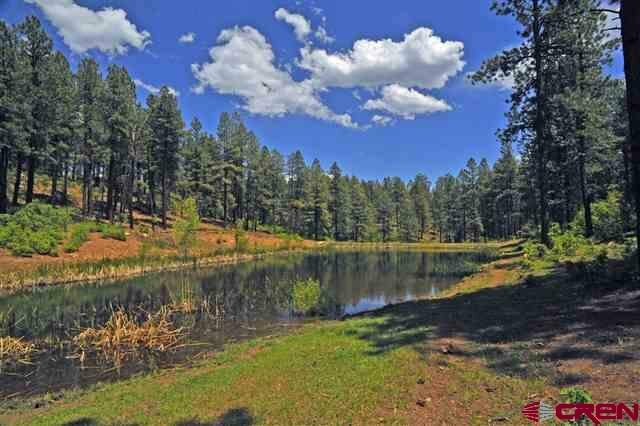 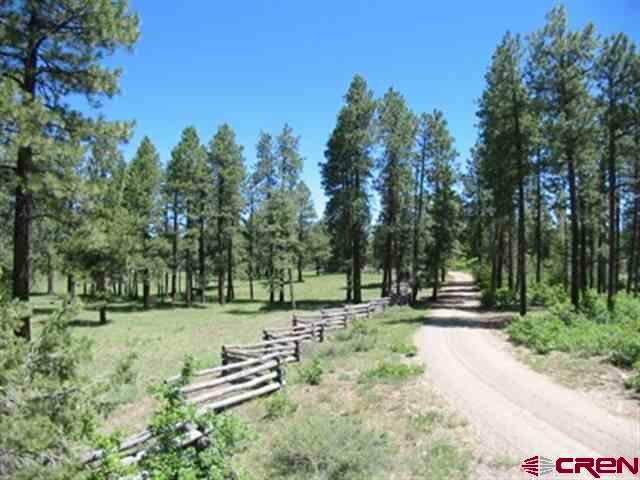 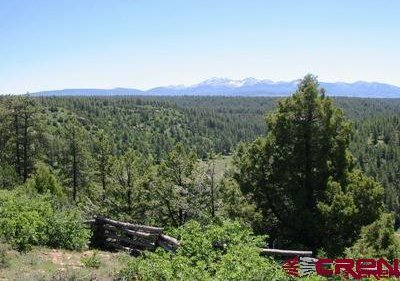 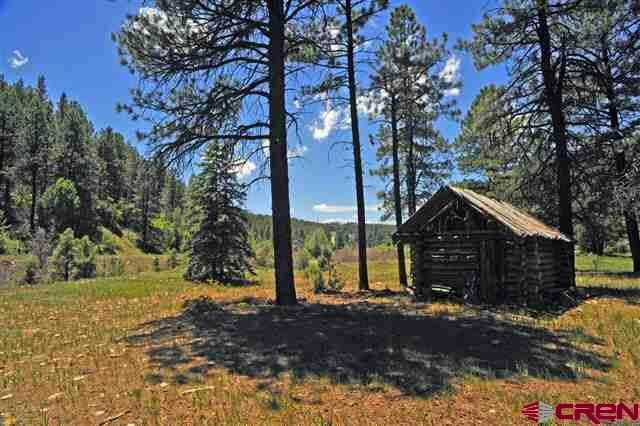 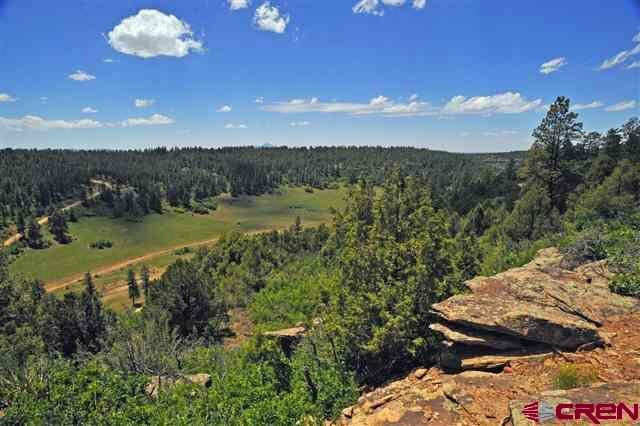 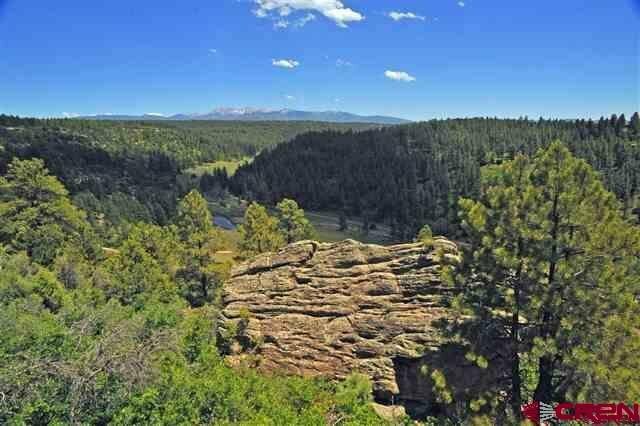 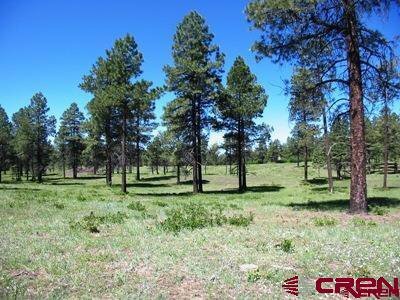 1200 Acre Ultra Private Ranch covered in tall Ponderosa pine which borders over 3 miles of National Forest. 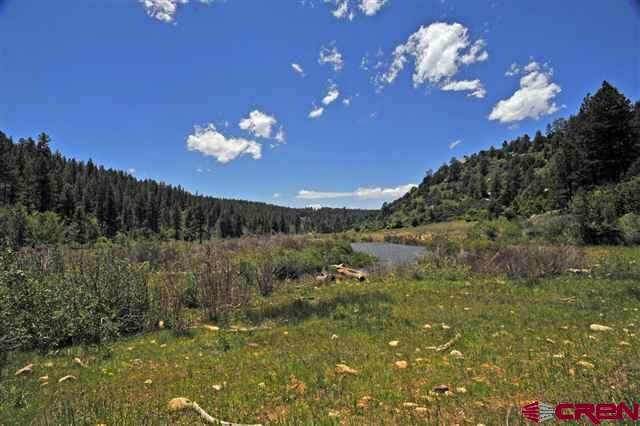 This sprawling property is located in southwest Colorado between Durango and Telluride. 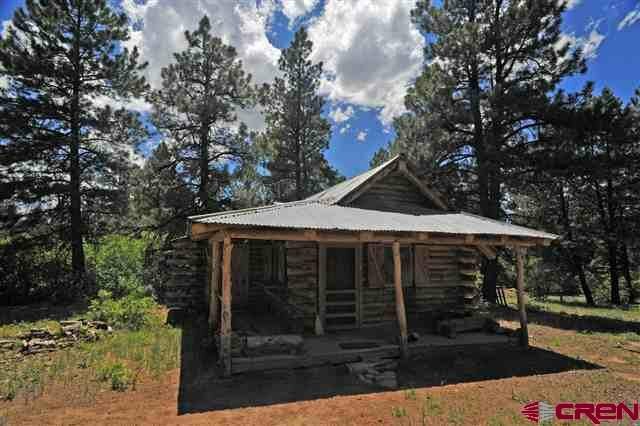 Properties like this don't come around very often and the owner purchased multiple properties to create this masterpiece. 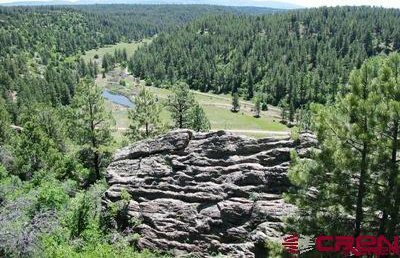 The ranch's sprawling meadows, canyons and creeks provide excellent wildlife habitat for mule deer, elk, bear, wild turkey and much more. 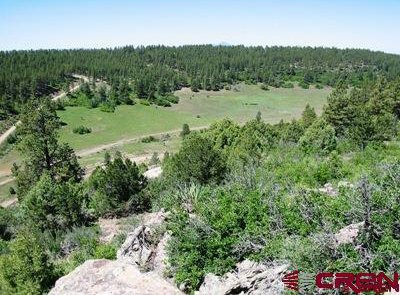 This sporting ranch provides access to millions of acres of San Jaun National Forest for all your outdoor adventures. 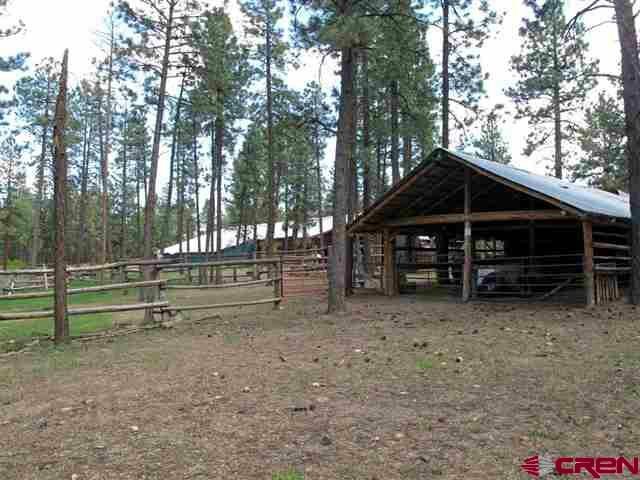 Ride right into the National Forest from the property.